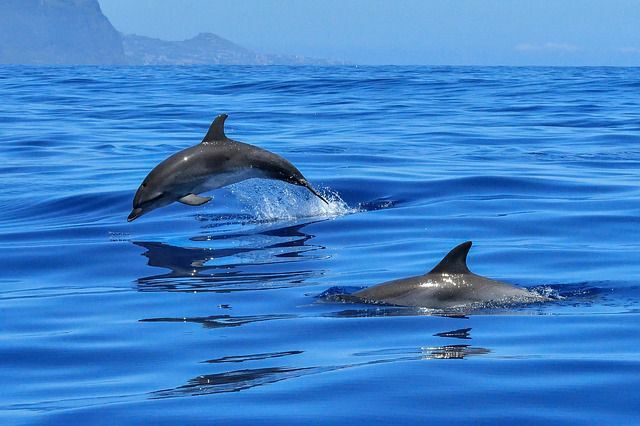 The friendly, happy and social dolphins have always fascinated people. These marine animals belong to the family of toothed whales that also include pilot whales and orca. In fact, Killer Whales are also a kind of dolphin, the biggest of their kind. But there is more to these lovable and fun creatures of the sea. 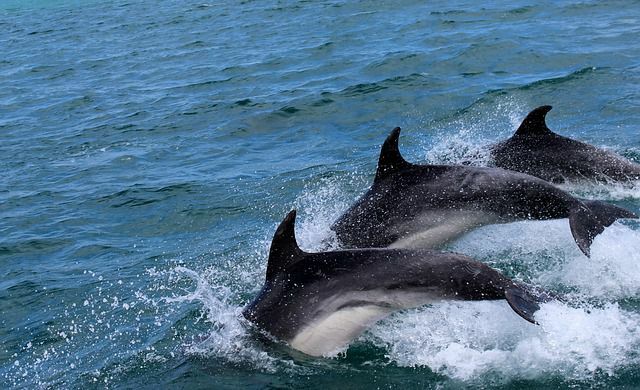 Here are 10 fascinating facts about dolphins. There are way more than dolphin kinds than you would have seen. There are 43 recognized species of dolphins with 38 marine dolphins and 5 river dolphins. Researchers have found that dolphins are basically ‘re-entrants’ and once lived on land before adapting themselves to water. A study of their fins revealed that they are formed of legs and toes. It would take just a tablespoon of water in a dolphin’s lungs to drown it whereas humans need two tablespoons of water in their lungs to drown. Scientists have proven that dolphins give names to themselves. They develop their own unique whistle and recognize it and other dolphins via this whistle. Moreover, they can recognize themselves in the mirror and they love admiring themselves in it. 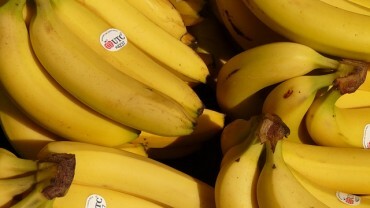 After Reading This ,You’ll Never Look at Bananas the Same Way Again!